Travel charger with data cable. Power adapter with USB cable. 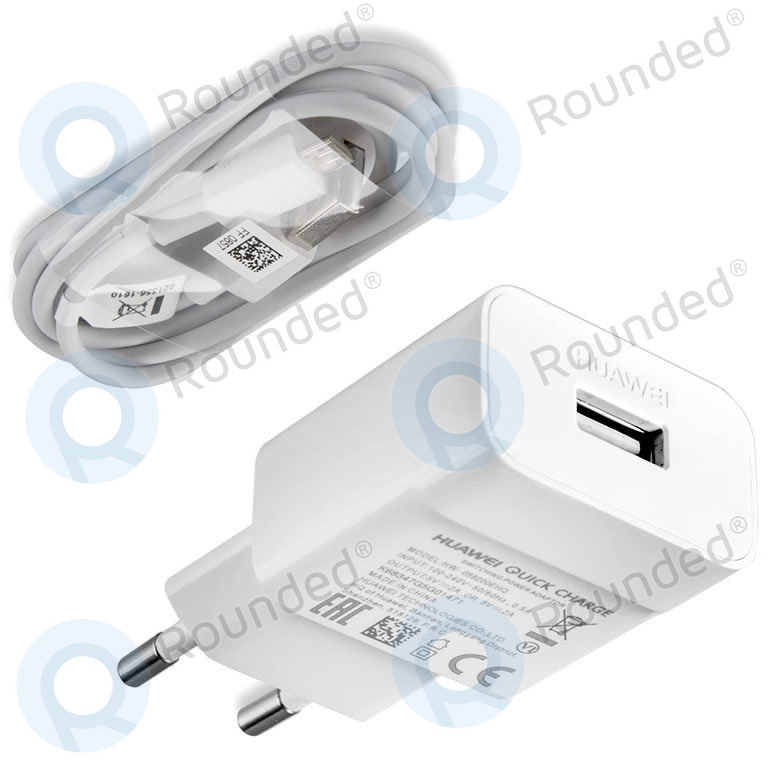 USB charger with USB data cable. Travel adapter data cable. Travel adapter with data cable. Smart fast charging. 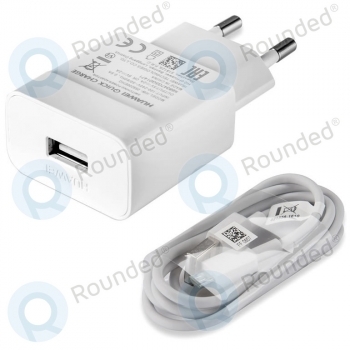 Huawei Quick charger. Power: Input: 100-240V. Output: 5V/9V or 9V/2A. 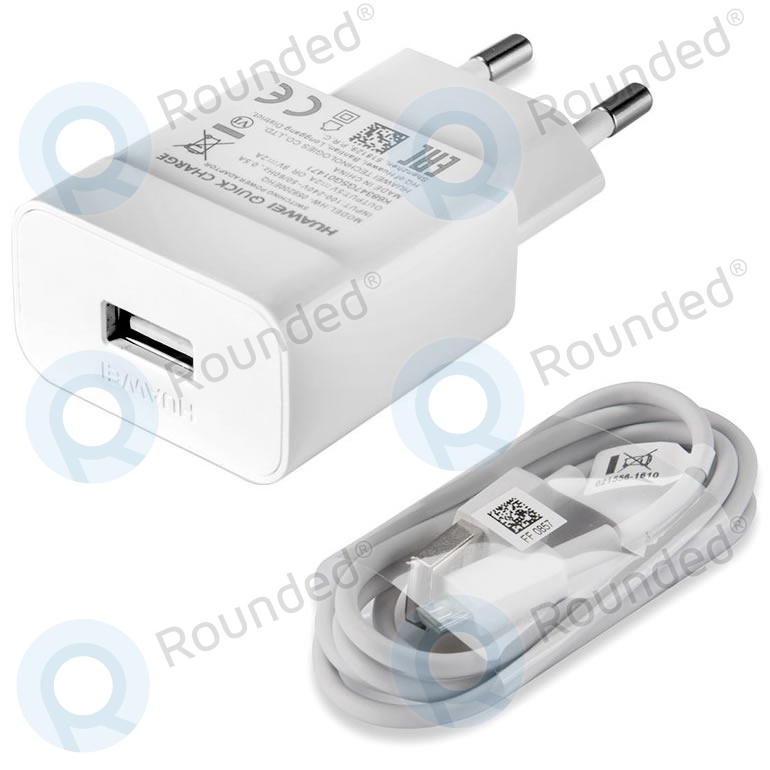 Question or inquiry for Huawei Quick travel charger 2000mAh incl. USB data cable type-C white HW-059200EHQ AP51?